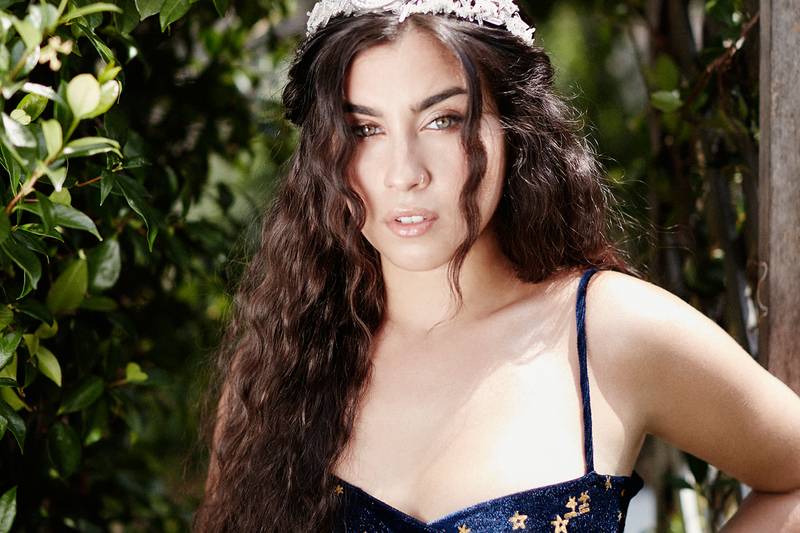 latest interview: Interview: Lauren Jauregui - a force of nature. Music Watch: Lauren Jauregui performs 'More Than That' live for James Corden. Music Lauren Jauregui - 'More Than That' music video. Music Lauren Jauregui’s new song 'More Than That' is out on January 11th! Music Watch: Lauren Jauregui debuts new songs 'More Than That' and 'Freedom' live. Music Watch: Lauren Jauregui performs 'Expectations' live at Voodoo Festival. Music Watch: Lauren Jauregui explain her ‘Expectations’ lyrics. Music Lauren Jauregui announces new single release date for 'Expectations'. Music Lauren Jauregui announces debut solo single 'Expectations'. Music Lauren Jauregui on the cover of Nylon magazine. Music Watch Lauren Jauregui debut solo songs 'Toy', 'Inside' and 'Expectations'. Music Listen: Halsey’s new song 'Strangers' feat. Lauren Jauregui.